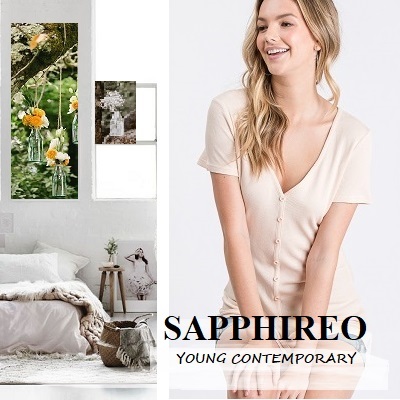 Sapphire O is wholesale importer established in Los Angeles, California in 2007. We opened showroom in downtown Los Angeles in 2017. We have experiences more than 20 years in garment industry and we carry domestic and import line of products. We specialize in contemporary young women`s clothing that is suitable for everyday wear. Our goal is to provide to our end customers to make happy and beautiful. You will be impress by our fast turnaround service and quality products.